Hair Boutique in Bel Air, Maryland. 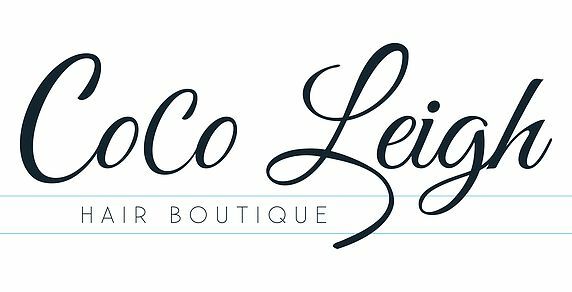 At Coco Leigh Hair Boutique we are focused on creating beautiful work and offering the most comfortable atmosphere for you when you visit. We place tremendous value on education and strive to stay up to date with the latest trends in hair color, hair cutting, makeup, and skin care. We train and mentor our staff through every step of the process and consider education a career-long endeavor. At Coco Leigh, you will find a group of professional career driven individuals with the drive to please each person who walks through our door. You can find our work in the Style File Section of Harford’s Heart Magazine, as we are recognized as Harford County’s makeover headquarters.